Used 2009 GMC Savana Passenger AWD 1500 135" for Sale in St. Cloud MN 56301 Goodguys Motor Co. 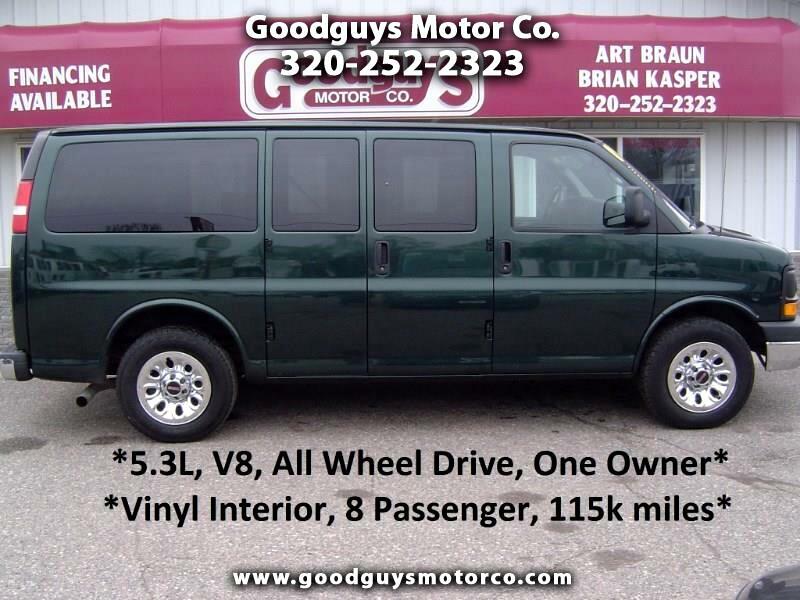 Vehicle Inquiry for 2009 GMC Savana Passenger AWD 1500 135"
Message: Thought you might be interested in this 2009 GMC Savana Passenger.